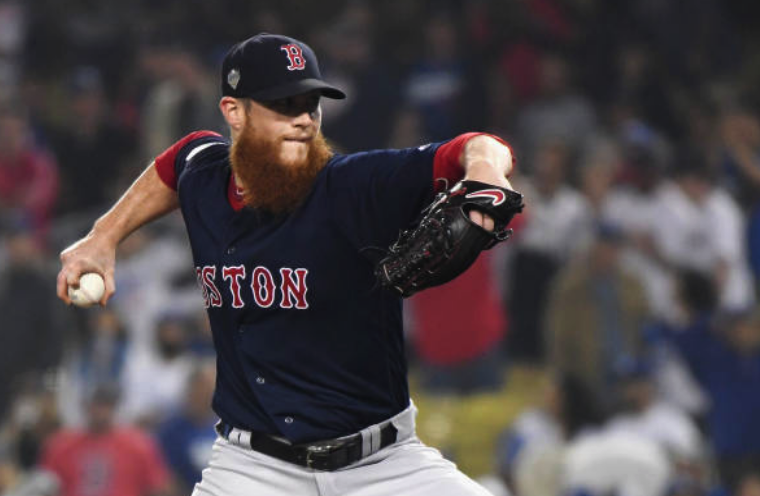 Dave "Adage" Dombrowski's big bullpen gamble continues—and now Craig Kimbrel is talking contract with the Milwaukee Brewers. 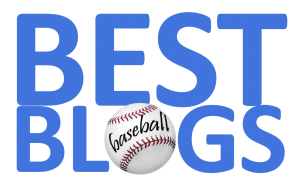 Multiple reports suggest that the talks are only exploratory—and the Brew Crew are already pretty solid at the back end of the 'pen (while also sporting the biggest payroll in franchise history). So, the best closer on the market remains out there—and Boston is going with a clown-car full of lesser talents to close out games. Is this really how a championship team goes for a repeat? Not bloody likely. Dombrowski's inaction is perilously close to hardball malpractice. The Red Sox should offer Kimbrel a one-year "pillow" deal—that will give us a real closer short-term and allow him to test the free-agent waters again next year.